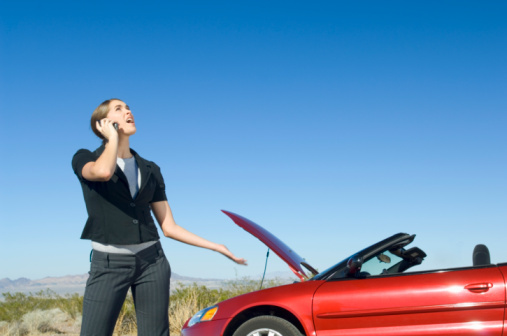 The “Lemon Law” may apply to you. Earlier this month, we spoke about how you can protect yourself from auto dealership misrepresentation. But, the blog did not fully address what would happen to you if you were already sold a vehicle. If you realize that the vehicle you were sold might have been misrepresented, New Mexico’s “Lemon Law” might apply to you. Ensure you get all of the details of your contract in writing. Never trust a verbal promise, as these are difficult to prove and enforce. The last resort for the “Lemon Law” is to contact the New Mexico Attorney General’s office. They’ll have the absolute latest information when it comes to what is and is not legal, filing a consumer complaint and how to hold the seller accountable for misrepresentation.